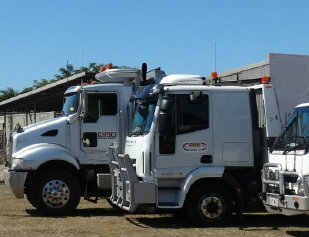 Operating since 2006 in the Mackay & Bowen Basin area, we have recently expanded our services to cover all of Australia. 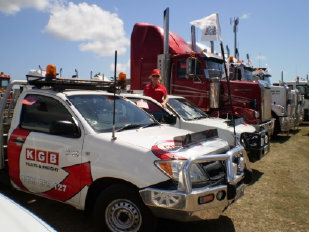 KGB Pilots & Freight can provide hotshots to and from Brisbane, Toowoomba, Singleton, Newcastle and Perth to name a few. Courier, short and long distance deliveries.